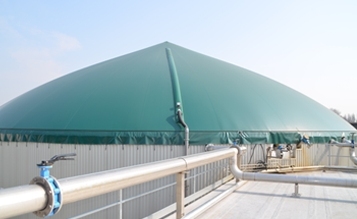 This IEA Bioenergy Task 37 case story concerns upgrading landfill gas to biomethane. 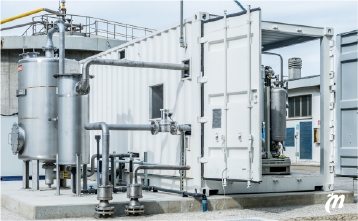 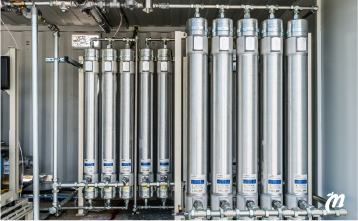 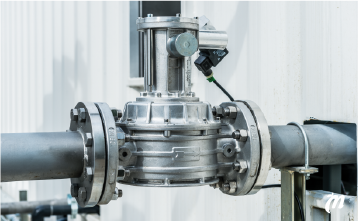 By combining membrane filtration and the cryogenic distillation process, the WAGABOX® process developed by the French Waga Energy has proven to be effective (uptime > 95%) in upgrading landfill gas to gas grid standard. 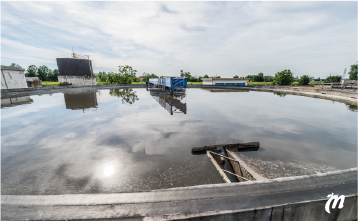 Read more on the IEA Report describing the plants where the solution has been implemented. 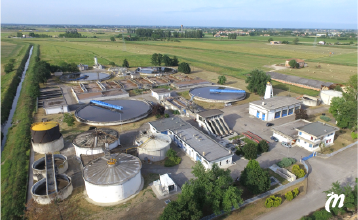 The first Wagabox plant, operational in Saint Florentin, France.